Monique and Jean-Jacques – inseparable for forty years. Prior to meeting and starting their first business together in Bourges, Monique had forged her trade as a secretary and book-keeper and Jean-Jacques, a graduate of the Ecole Hôtelière de Paris, had worked at the stoves of a number of high-end restaurants both in France and abroad. The draw of the vine coupled with a desire to continue the family adventure became irresistible. 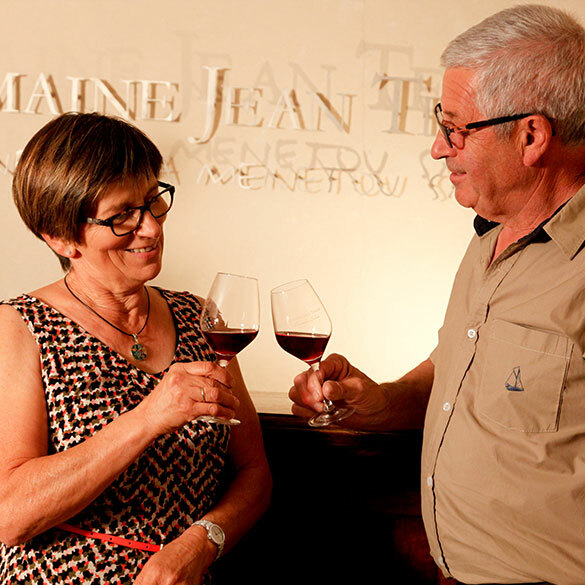 Jean-Jacques went back to school in Amboise where, ever accompanied by Monique, they then joined forces with Denise and Jean Teiller, resulting in the creation of the “Domaine Jean Teiller et FIls” in 1986. Their complimentary skills allied to the insight offered by having worked in other professions enabled them to develop the estate, firmly rooted in the terroir of Menetou-Salon yet giving it a whole new element of panache. Patricia and Oliver’s story began at the Lycée Viticole in Beaune where they were both studying for a qualification in viticulture and wine-making. Though smitten with Burgundy, they nonetheless left the Côte d’Or to discover Bordeaux where she obtained a degree as an Oenologist and he enjoyed his first wine-making in a chateau in the 1ères Côtes de Bordeaux appellation. Their five years of study were rich both in terms of learning and the people met: Significant time was spent working with François Chidaine in Montlouis-sur-Loire, Jean-Louis Trapet in Gevrey-Chambertin, Thierry Matrot in Meursault and Denis Dubourdier in Château Reynon. This period also included a wonderful foreign adventure in New Zealand’s Marlborough Valley working on the Isabel and Seresin estates. These winemakers (most of whom had been working organically for a number of years) profoundly influenced Patricia and Olivier’s thinking and future directions regarding their craft. Since 2003, their first vintage worked together as a trio with Jean-Jacques, the adventure has continued. Each year poses new questions and may even raise doubts as to their methodologies.  These uncertainties nevertheless enable them to progress and grow as winemakers and affirm their convictions. They remain outward-looking, watchful of nature always keen to respect and preserve it, and conscious of the exceptional terroirs of Menetou Salon enabling them to produce expressive, vivacious wines of the highest quality. 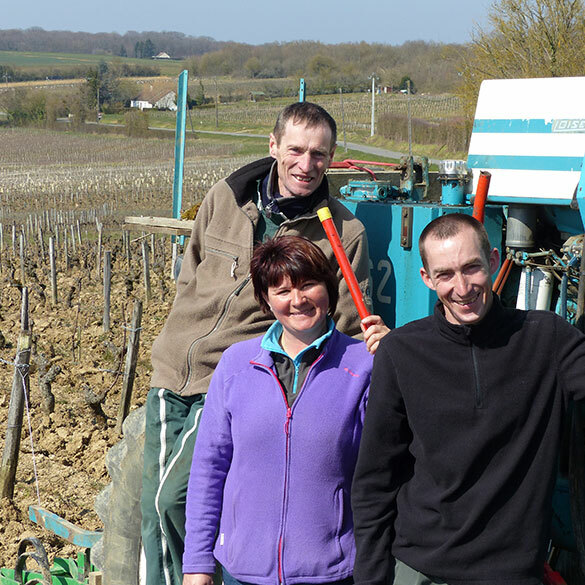 For Angèle, the vines are her passion! She loves to watch them closely and always work them with the most delicate touch. Franck, the specialist in working the soils is invariably to be found with the tools of his trade at hand – the winegrowers plough, the hook or the pick, and happiest when sampling the fresh aromas of newly-worked soil. Stéphane, is a man who trims the vines with absolute precision, in the glance of an eye, he can visualise the shape that the vine stock should have. Often to be found in the vines but also in the cellar, these are truly dedicated professionals who put heart and soul into their work.